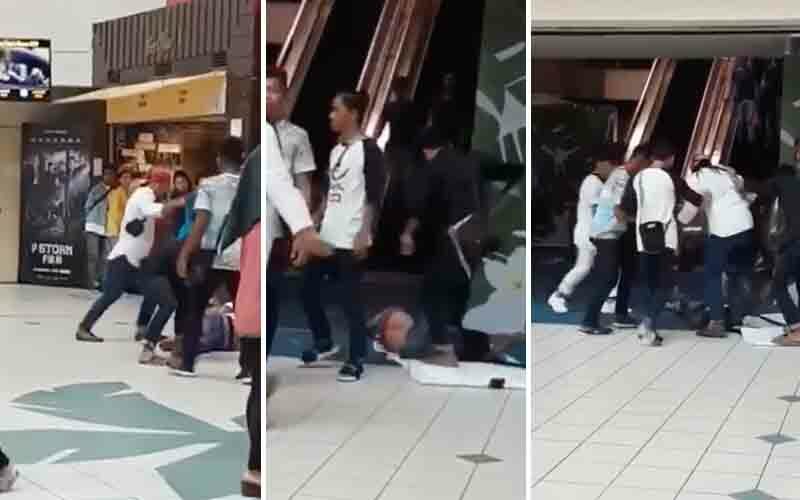 The group of men who were caught on video attacking two others at a mall in Kota Kinabalu. 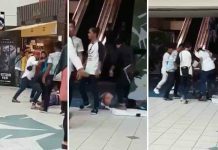 The 46-second video, which went viral on social media, showed the men punching and kicking the first victim near a cinema at the mall. The camera then pans to another area where the men are seen chasing after a second person who is also violently assaulted. The footage sparked angry comments from viewers who urged the authorities to immediately track down the assailants. Acting city police chief George Abd Rakman said the incident happened at about 4pm yesterday. He said police had yet to determine the motive for the attacks. 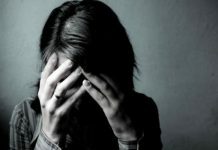 He said the first victim, a 22-year-old man, had been walking alone when he was confronted by three men who began beating him up. Three others subsequently joined in the assault. “After the first victim came to, he saw another person lying on the floor, his face badly swollen,” he said. 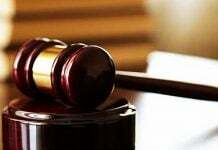 George said the first victim told the police he did not know why the men had attacked him or the other individual. 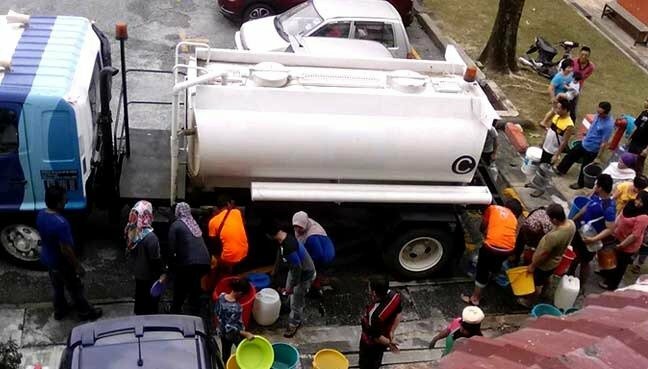 He urged those with information on the incident to contact the nearest police station or the investigating officer, Nur Shajida Shara, at 012-8119794.